Bringing together First Nations artists with presenters and programmers. Produced by Performing Lines. A small Theatre Stage, with Lighting plan in conjunction with Audio/ Visual Projection. Eroding Culture could be a theatre production involving many disciplines, including dance, story, song and visual projection supported by music. Combined they can all tell the story of the destruction of Cultural Sacred Sites by the Mining sector, in turn showing how it is eroding traditional Cultural practice. The loss of these sites is to lose the ability to tell the stories, dance and sing the songs lines. It would be hard-hitting and emotional when the stories of how Traditional Owners can no longer return to their country for ceremony are shown creating a deep sense of loss and sadness. The story would be best told from a local point of view, using local Elders ,community members and dance troops to present the view of how Culture is being eroded. With every day passing there is some form of Cultural erosion happening. An Elder sitting down with the younger generation, The young ask for a story to be told by the Elder so they can learn. A story of ceremony is told, then a dance troop come in with a dance to the story, the Elder can explain that this dance, story and song line can not be performed any more for the site is no longer there as it was taken for mining. Follow on with imagery and stories. Supported by music and song. Have this message sent from different families perspectives. In the closing, a selection of projected images depicting raw emotions. Send an emotionally impacting message of preservation of Culture, Country, Community and Family, a message to be taken on board by all that witness the show. Let's not have ATSI Culture become an Ancient Mystery. This project is produced by Performing Lines for the Blak Lines Initiative. 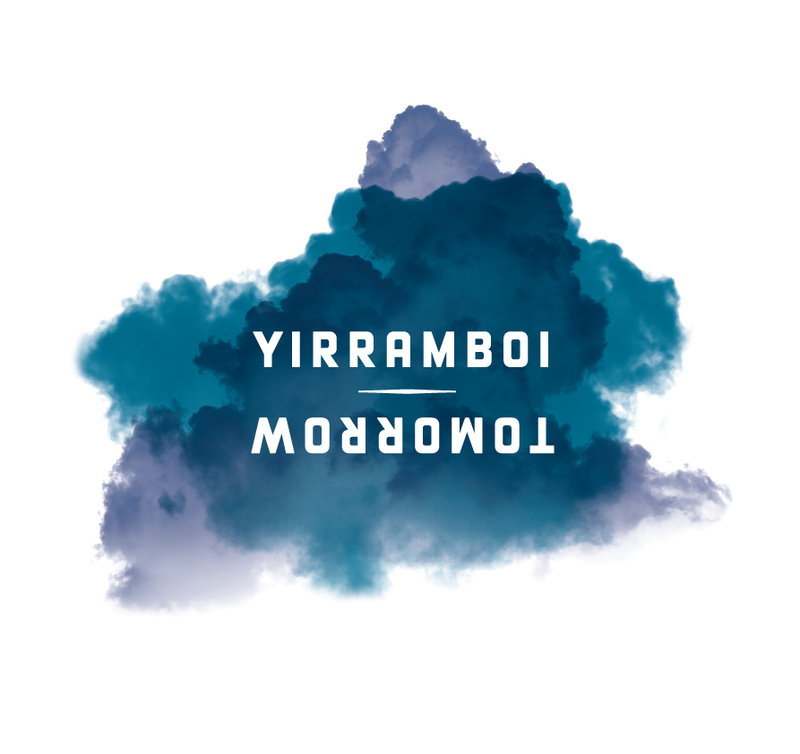 Proudly part of YIRRAMBOI Festival. This project is supported by the Australian Government through the Australia Council for the Arts, its arts funding and advisory body; the New South Wales Government through Create NSW, and the City of Melbourne.